Cupcakes or wedding cake? 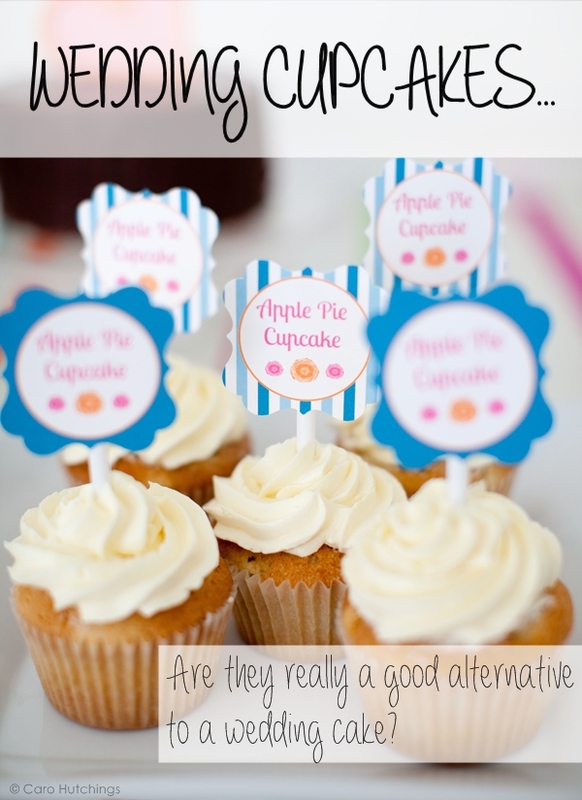 Are cupcakes really a good alternative to a wedding cake? Short answer, maybe. Long answer, perhaps. If you’re planning a small wedding with close friends and family and you only need few simply buttercream swirls, cupcakes can be a really good option. They’re cute to use as wedding favours and table settings too. If you’re having 200 guests and want vintage rose cupcakes to match the invites and decor, having cupcakes to replace a traditional wedding cake is not going to save you any money. A well made single handmade rose cupcake is going to cost you in the region of £5 and upwards. Here you’d be choosing cupcakes because you prefer them, not because of the price. It’s oft repeated nowadays that cupcakes are out of fashion, whilst I think they are getting squeezed out of the small dessert limelight, you can’t let your wedding choices be completely dictated by what’s ‘cool’ or not. If you are inspired by wonderful towers of decorated cupcakes go for it, it’s your day. The ratio of cake to buttercream is off. They don’t have the visual impact of a tiered cake. If you have different flavours, guests will be inclined to chose more than one. They can look quite child-like if you choose someone inexperienced. Everyone has an individual dessert. A simple design may save you money. Can double up as favours. I hope that gives a bit of insight into the cupcakes vs wedding cake debate. Just in case my bias isn’t already clear, I’m team #weddingcake! I agree with the ratio of frosting to cake being a bit off for cupcakes and I also think they are fitting to a back-yard laid back garden and look out of place at glam gigs. Eating them is always a bit messy (I can never get a proper bite without frosting on my nose and mush around my mouth). But I do love a good cupcake with a big dollop of cream cheese frosting. 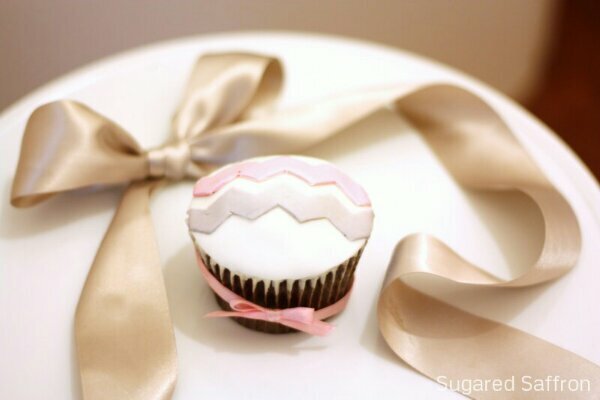 While I can appreciate the aesthetics of carefully sugar crafted cupcakes with fondant etc, I wouldn’t eat one. I’d just stare at it in awe. Umm can you tell I’m team Wedding Cake? I still love the idea of cup cakes for a wedding, you can offer different flavours to suit everyone and they’re handy little finger food! Some of the designs now are wonderfully inventive so you can really go to town when matching themes and colours.